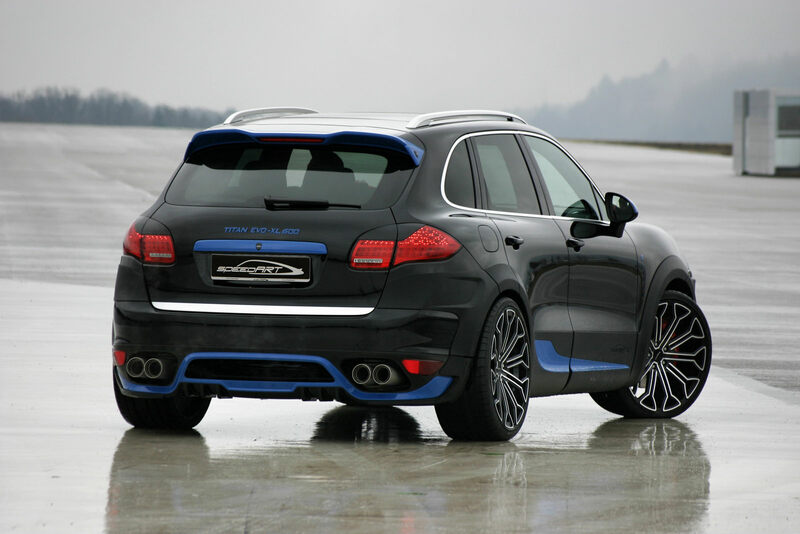 Long story short, well known Porsche specialist tuner have decided to put their Titan EVO-XL 600 tuning kit for the Cayenne on sale. As it happens, some people are more interested in slightly more comprehensive presentations so we won’t be able to leave it at that. Since we last saw the project for the Porsche Cayenne Titan EVO-XL 600, SpeedArt made a few adaptations to it. 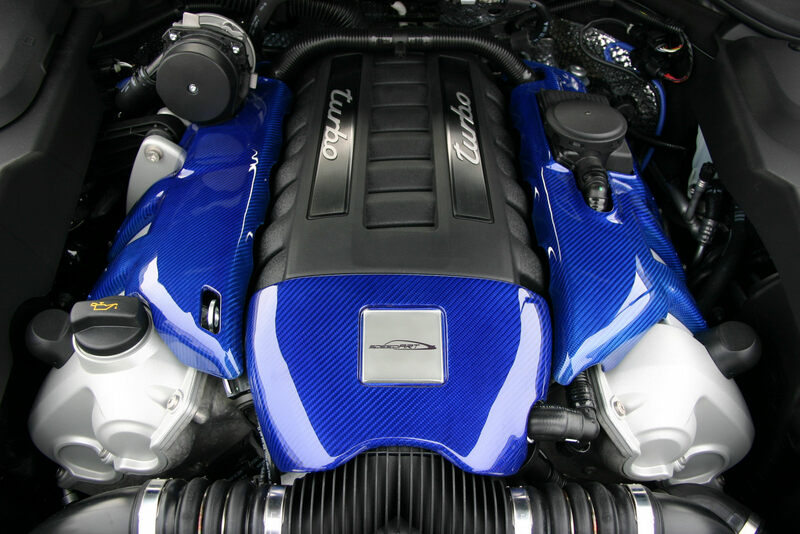 Fortunately, none of them have been made to the powerplant tuneup as the 4.8 liter turbocharged V8 engine still has a 600 horsepower output and a level of torque that stands at 627 lb-ft. 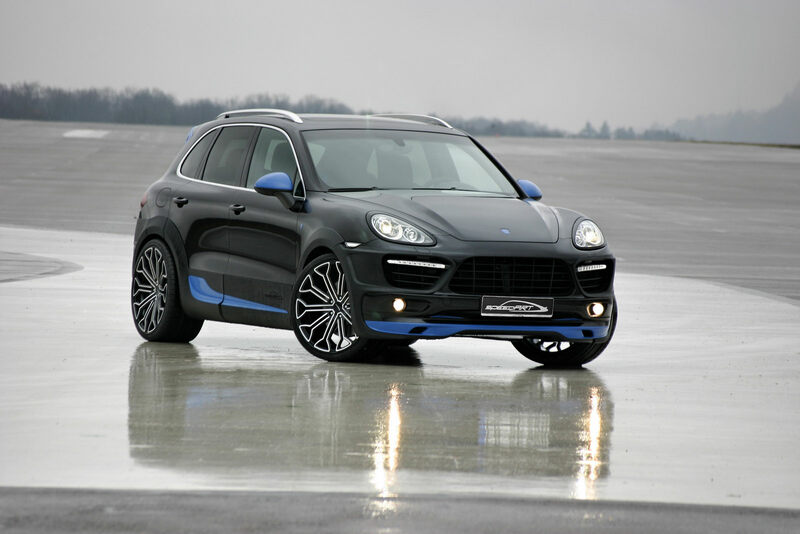 The changes they did make are going to be focused on making the SpeedArt Porsche Cayenne Titan EVO-XL 600 still livable with. SpeedArt dialed down the paint scheme and body kit outrageous modifications but also made a substantial change to the options list. The very stylish multi-spoke alloy wheels can still be available in the back destroying 23 inch variation but you can get 22 inch ones if you do need the flex of the tire to help you along. Overall, it seems like the Titan EVO-XL grew up from boy racer, to naughty yet distinguished. While this very interesting tuning kit is now on sale, SpeedArt is maintaining a need-to-know handout of the pricing which could suggest that the necessity to ask puts it out of your price range.